Mega Sale! 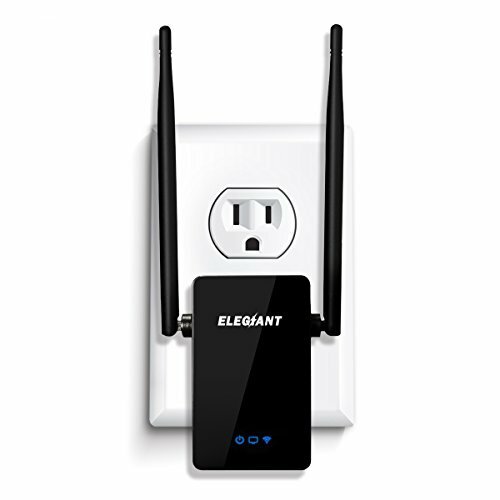 Save 29% on the WiFi Range Extender, ELEGIANT 300Mbps Wireless WiFi Repeater Signal Amplifier Booster Supports Router Mode/Repeater/ Access Point, with High Gain Dual External Antennas and 360 degree WiFi Coverage by ELEGIANT at AABX. MPN: 4328619707. Hurry! Limited time offer. Offer valid only while supplies last.